Every company wants their trade show display to shine the brightest in the crowd, but what exactly attracts people? Sometimes, it's not just a flashy design that gets people to visit your booth, but how you approach creating and executing it. Here are a few tips to help you get the most out of your floor space. While you may think that a booth with lights on display will draw the biggest crowd, that's just not true. The goal isn't just to get an audience to visit, but one that is interested. Quality always beats quantity, according to Malcom Gilvar, vice president of sales for the Trade Group. "People have this idea that a successful trade show is one where you have 10,000 people walking past your booth," Gilvar told Inc. magazine. "But that can be a barrier to your success. Define who you want to come to your exhibit and target them specifically." Work with the event organizer to obtain an attendance sheet of companies that are visiting the venue. Then, have your salespersons try to cultivate qualified leads, rather than selling to just anyone who walks by. You'll often see better results, and you won't have to spend as much on your booth display. Remember – attendees want to be sold on tangible products, not just a great design. Too often will the salespersons behind the booth sit down and wait until a crowd member interacts with them. This is a big mistake, according to Forbes. The news source recommends staying active and being out in front of your display. Even consider pushing the booth against the back wall so there's no space to sit. 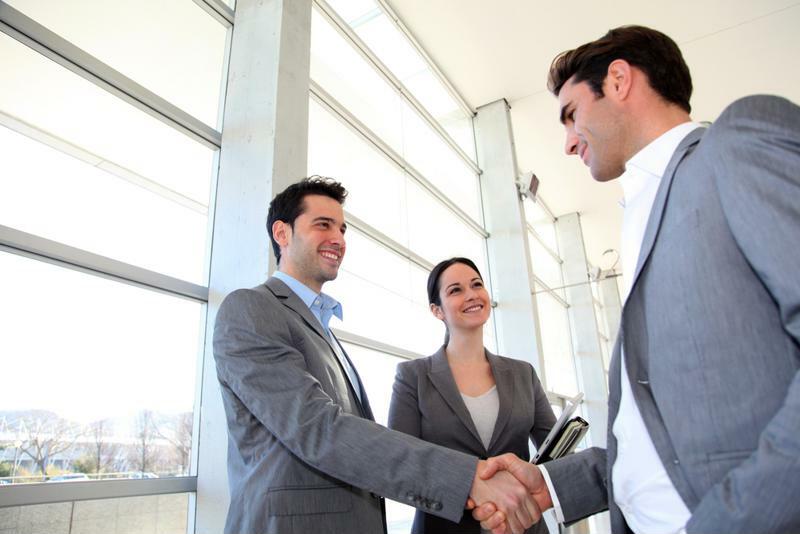 Getting out in front of your booth will help you meet more qualified leads. Attendees want to be engaged – and it's your job to provide the activities. Besides fielding questions and giving demonstrations of the product, Inc. suggests letting the visitors try it for themselves. "They don't have to wait for a guided demo," Phil Cavanaugh, Monster.com's vice president of events, told Inc. "They can approach our product right away." Give them something tangible that they can remember when they're called after the event to see if they're interested in ordering the product. What creates a better memory – being shown how to punch holes in a piece of paper, or doing it yourself? Event organizers are constantly finding news ways to incorporate technology into the trade show as a whole, but are you using it to set your booth apart? Eye-catching and new technology can be the cause of long lines that make other booths envious. Consider using virtual reality as a means to display and for consumers to interact with your products. Incorporating some type of gaming technology will be sure to get millennials interested, which can spur venue-wide engagement. LED banners are an excellent way to have your sign stand out from the crowd with vibrant colors. If you can afford it, holograms of products or lecturers are also unique, and can go a long way toward promoting your company. 3 Tips for Promoting Your Brand on a Budget Just How Valuable is a Trade Show for your Business?